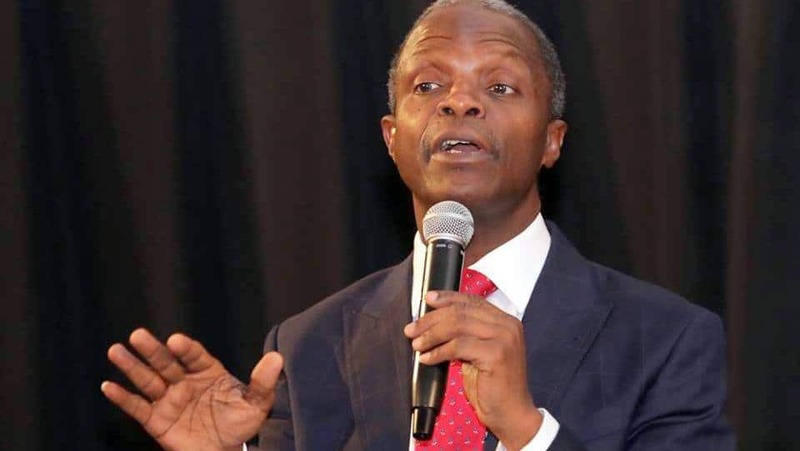 Nigeria’s Vice President Yemi Osinbajo has expressed sadness over the trial of the Chief Justice of Nigeria (CJN) Justice Walter Onnoghen, on allegations of false and non-asset declarations. 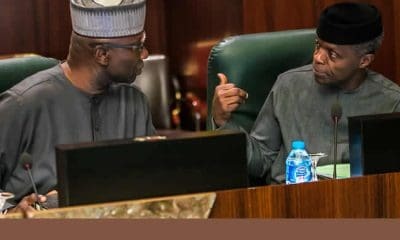 Osinbajo insisted that President Muhammadu Buhari had no knowledge of the plan to arraign Walter Onnoghen, chief justice of Nigeria (CJN), until Saturday evening. 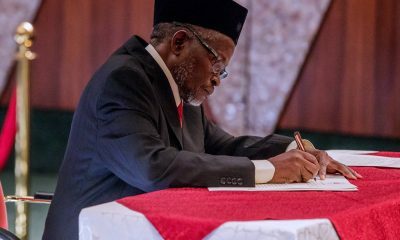 Naija News recalls that the Code of Conduct Tribunal (CCT) had scheduled Jan. 14 for the arraignment of the CJN. 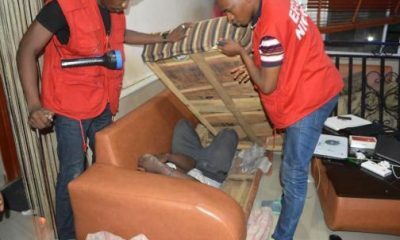 However, the absence of the CJN at the proceeding stalled the process. Also, a Federal High Court sitting in Abuja ordered the CCT to halt proceedings. 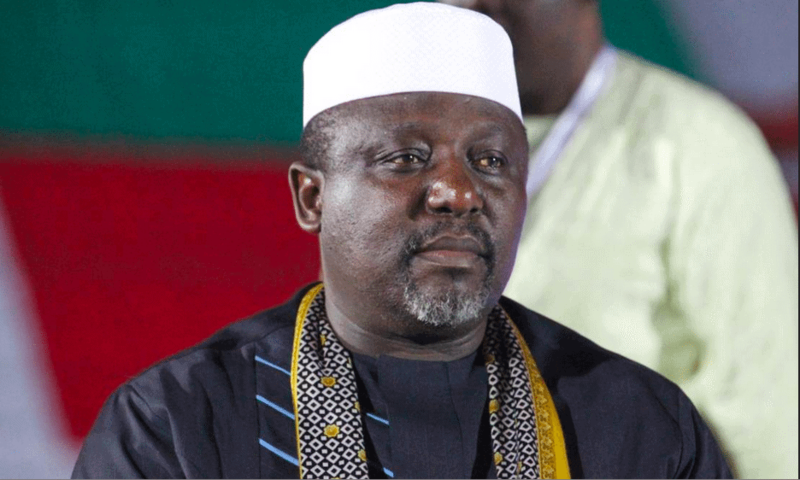 The vice president stated that President Muhammadu Buhari has personally directed that nobody in his cabinet should interfere in the affairs of other arm of government. Osinbajo admonished online publishers to go after details and check the facts before publishing; warning that online news was losing credibility. “So, the online publisher is essentially in a poorly regulated space and can publish practically anything, even outright falsehoods. “Perhaps because the worst that can happen is a libel action if your publication tarnishes a person’s reputation. “The problem with the current situation is that online news may lose credibility; and that is a very bad situation because the loss of credibility is bad for everybody, bad for business and weakens an important social tool of public communication.’’ he said.